Giant-Size Geek: Paul Smith on Green Lantern, Mister Miracle, Legion, and more! 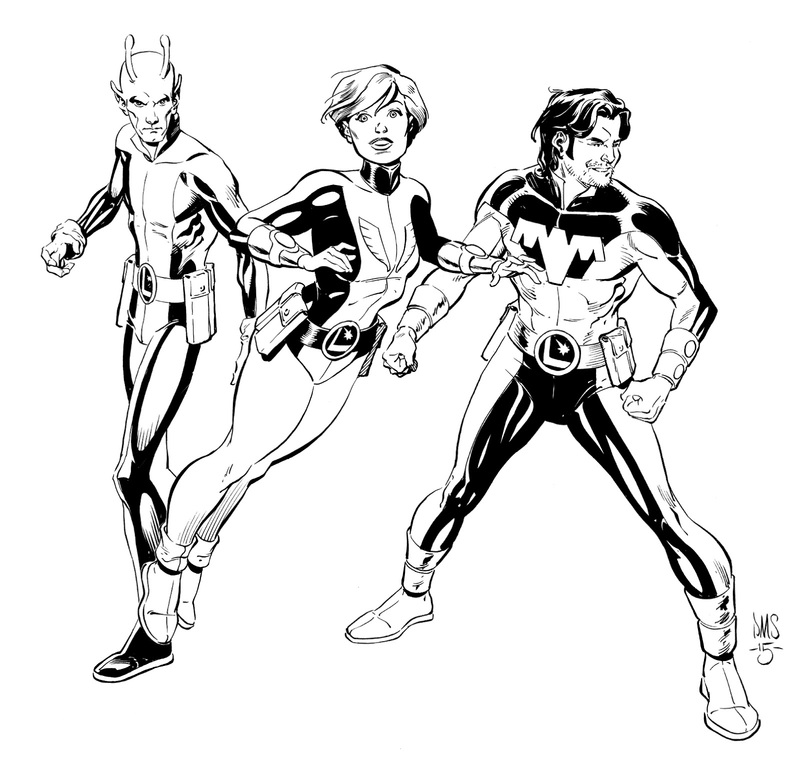 Paul Smith on Green Lantern, Mister Miracle, Legion, and more! 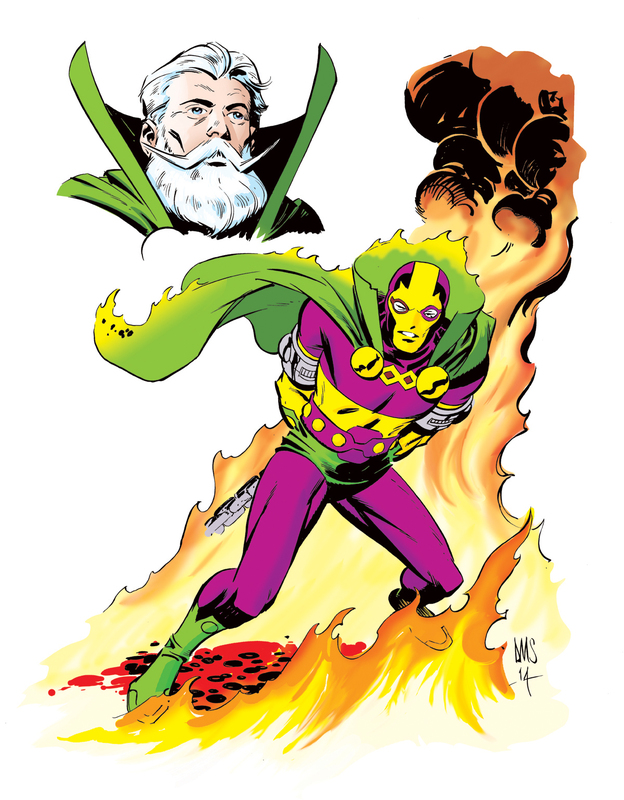 Mister Miracle (Scott Free) with his predecessor hanging over him. 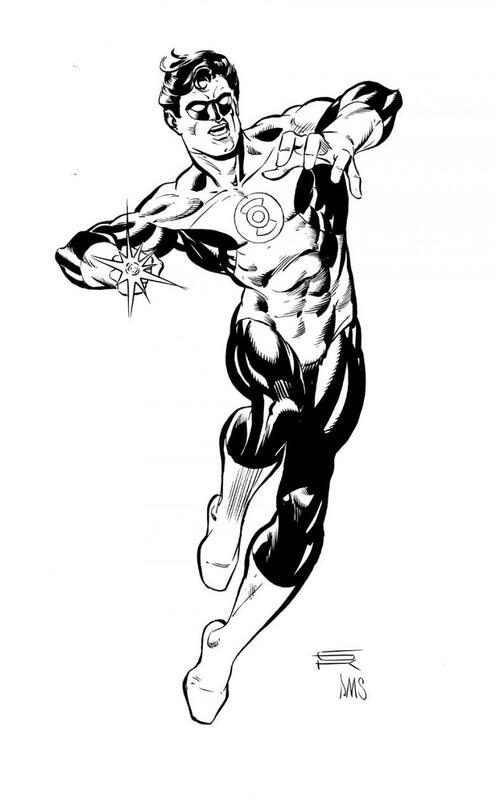 Green Lantern - looks like a Gil Kane drawing inked by PMS! 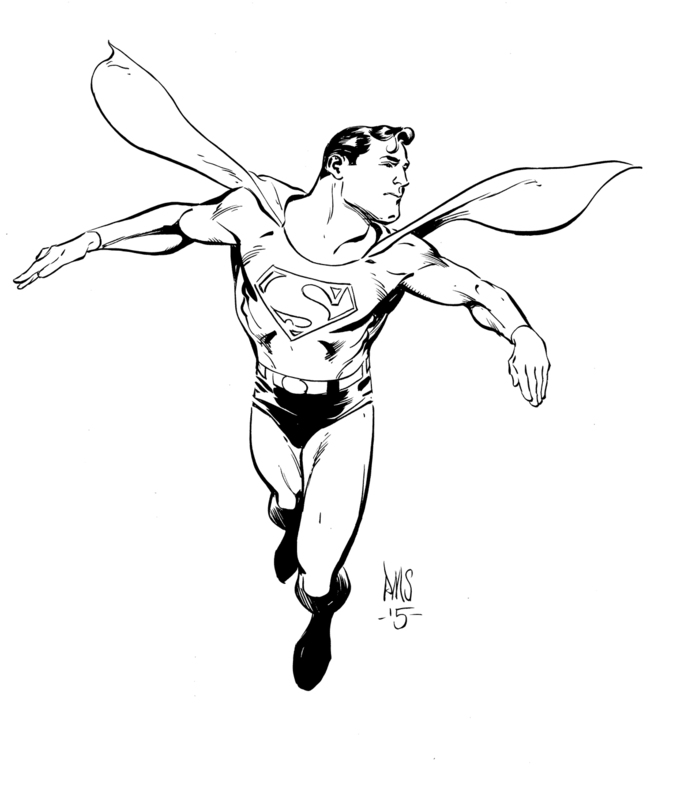 Superman in his classic glory. 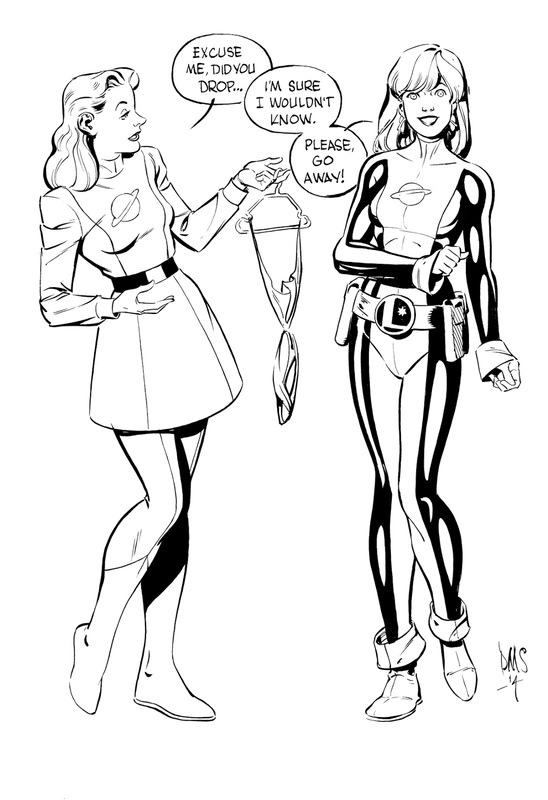 The original Saturn Girl meeting her Chris Sprouse inspired clone and wondering who in the world would wear that thong costume created by Dave Cockrum! Nuff Said.